1: IF YOU HAVE A SPRINGFIELD XD TEST YOUR MAGAZINE TO MAKE SURE IT IS MAGNETIC. 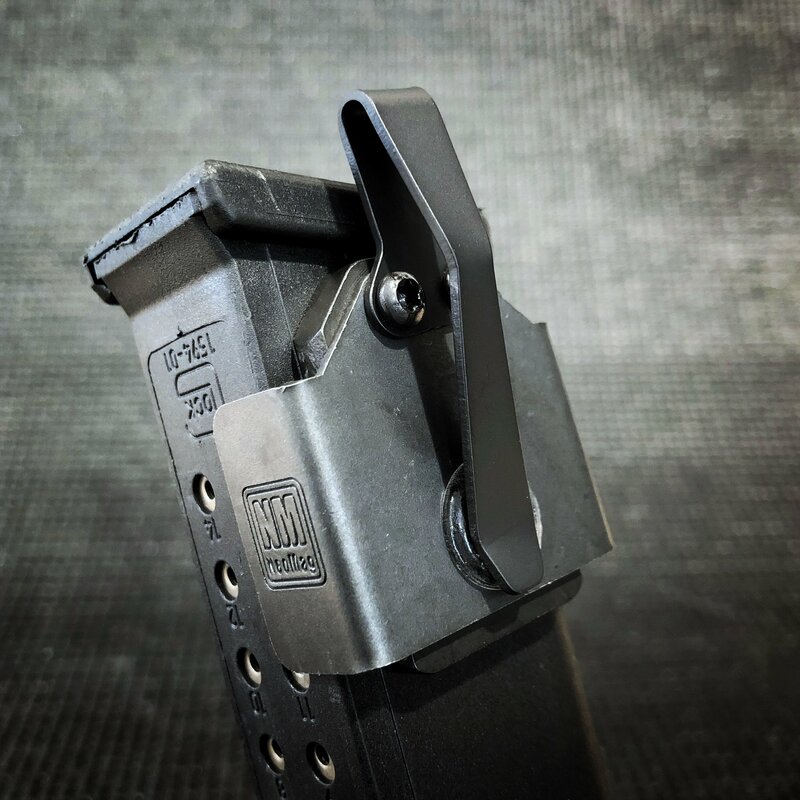 2: MAGPUL AND ETS MAGAZINES DO NOT WORK WITH THE NEOMAG. 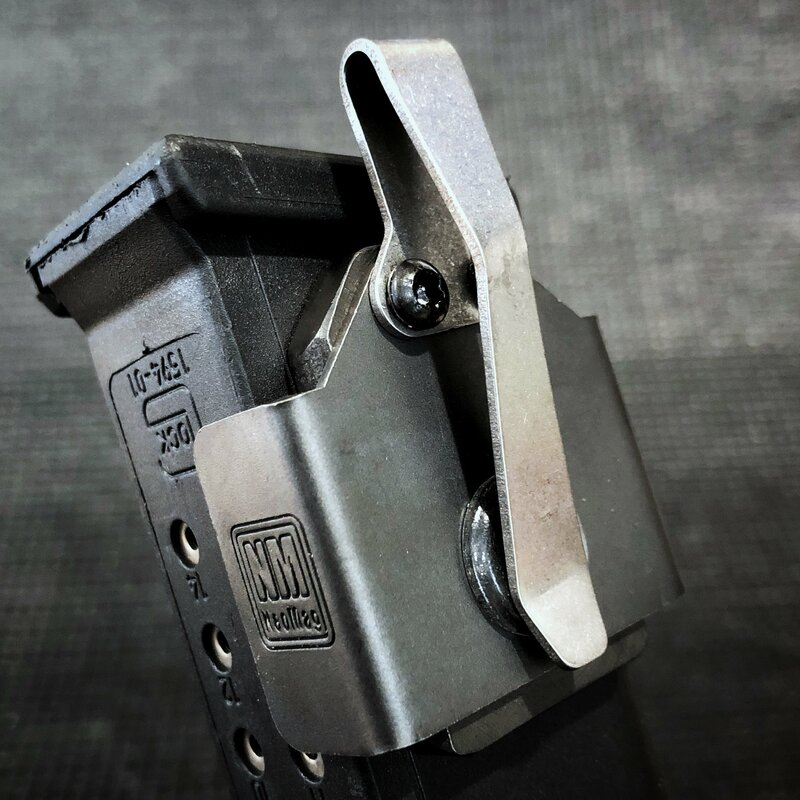 3: SOME CALIFORNIA COMPLIANT GLOCK 10 ROUND MAGAZINES DO NOT HOLD.